please credit the photos where applicable. 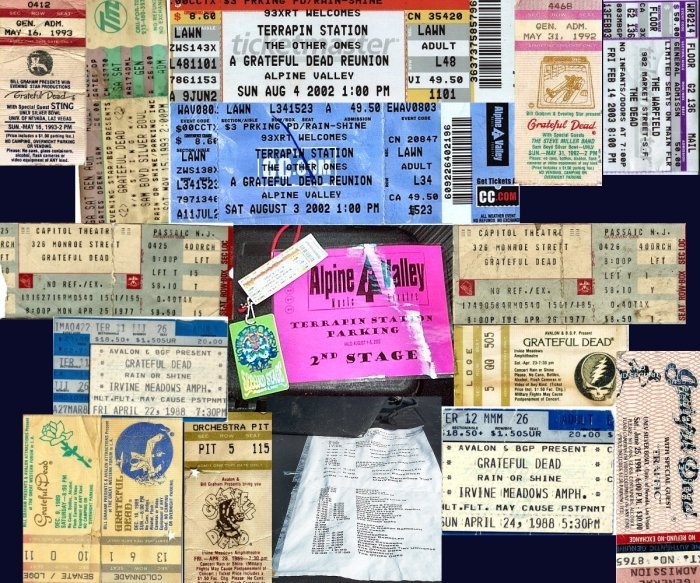 Since then I have moved out west to Cali and continue to attend The always changing new "The Dead" shows (remaining members of Grateful Dead and friends). I have taken many pictures of the band over the years and have them here for display. enjoy... and use them as u wish...please give credit when reproducing ...thanks.. Here I will post recent pix as well as more from my archives. Also I will post relevant happenings relating to upcoming shows that I produce and run sound for. For info regarding any of my Audio services please visit JRM Audio, I own some of the best gear around for small concerts, clubs and parties sound reinforcement. Currently I am working local southern California's premier Grateful Dead cover band Cubensis.